Travelling, as well as backpacking are meant to give you challenging and adventurous experiences. It is important that you are always well-prepared as you may face unpredictable events in an unfamiliar place. There is no other person to better be held responsible for your safety but you alone. Make sure that you learn how to organise and plan your activities wisely. This Hotels Fairy travel guide will give you some tips to help you avoid encountering any problems while abroad. You then can have the peace of mind while travelling and have less worries. Just focus on enjoying the whole backpacking adventure with your responsible travel guide along. 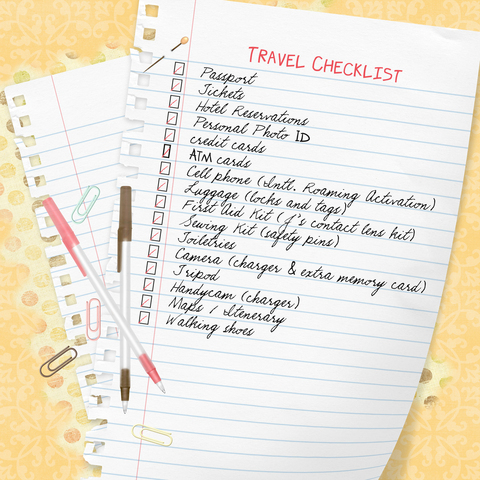 By keeping your baggage minimum, you can avoid the hassles. 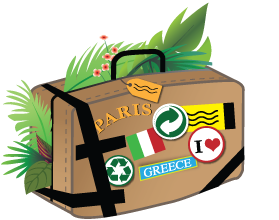 You also can prevent being a victim of lost baggage as you travel abroad. Another advantage of travelling light is that you are able to bring home with you more souvenirs to give away to your family and friends. Most importantly, with less things to carry while you venture into an unfamiliar place with keep you safe from thieves and gangsters. Finding the right place to stay may not be that easy, especially if you have to find something as niche as a luxury ski hotel . It is a practical choice to check out deals on hotel comparison sites to give your more options. This will avoid you panicking once you land in your destination. Also, it is good to stay at hotels which are recommended by websites to give you an overview of what to look forward to with the quality service assured. You should learn more of what to expect in you destined spot. Know the area`s people, customs and laws. In addition, learn about the climate to prepare you which appropriate set of clothes to bring along. It would be an advantage for you if you look for recent events in the place to easily mix with the citizens. Do not forget to research for helpful travel tips on the place. Expect the unexpected. There may be instances that the locals of the place may treat you differently and may be a bit mischievous. Try to understand their traditions and norms so that you can estimate how you should act while with them. Remember not to throw trash just anywhere. This may gamble your safety and you may lose the trust of the locals towards your country of origin. More often than not, the natives will generalise you and the rest in your country based on their first impressions. Do not forget to always adjust, adapt and respect the local people by keeping as you help their environment be kept clean. Being a responsible traveller means re-discovering the wonders of nature and taking a step back to experience its beauty. When you are in your destination, take advantage of the highlights in the place by spending time touring around on foot. You then, have the chance to mingle with the local people and how things work in their place. This will benefit their tourism and help the local workers, as well. Responsible travel is about experiencing authentic holiday and making the most out of your trip by giving giving more back to the destination spot and locals. I try to be as green as possible, but when people go on holiday it seems to go out of the window. I went to Costa Blanca and the hotels didn’t recycle etc nor did people seem concerned about the impact they had. 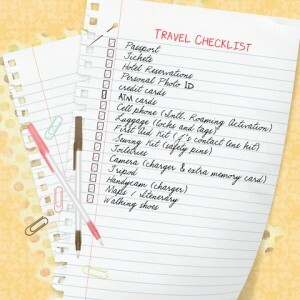 Good basic tips to follow that can go a long way in helping travelers on a daily basis. Going on trips can be fun as ever especially if you are safe and are aware of your surroundings. You may have an adventurous spirit but when it comes to safety, you can never be too careful!